Every year, the holidays seem to creep up faster and faster. Stores have begun their Christmas displays before Halloween has ended. 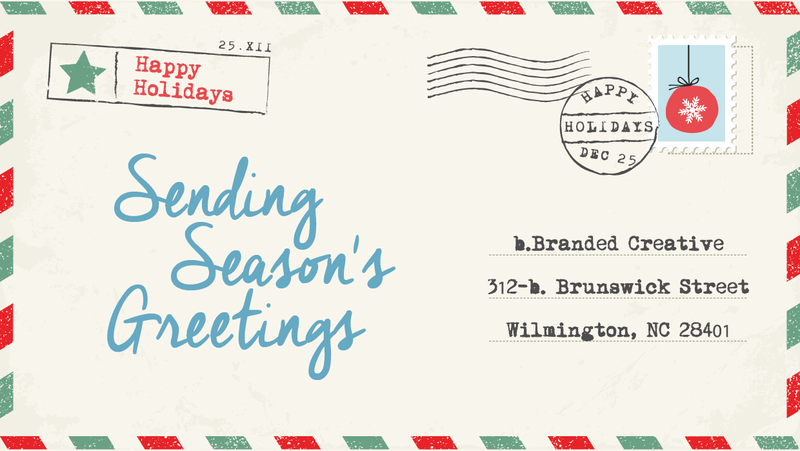 Time is running out, but it’s not too late to send your clients and customers a holiday greeting.